This is a very unique post. Thank God we are here to inspire one another and we inspire each other on any and everything. Please this post requires your participation and honesty. 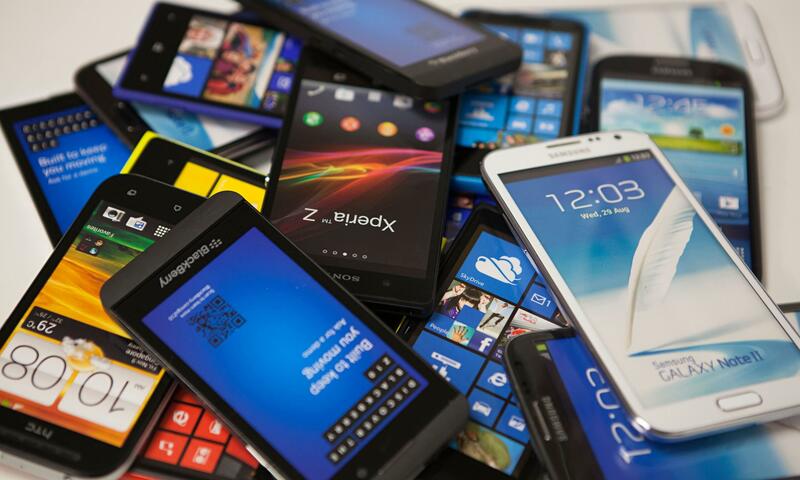 There are many great smartphones in the market out there now and it requires persons who have had one or two experiences with these smartphones to be able to give their fair share of advice concerning them. If a phone is good or if it is not advisable to be purchased or if the camera is good etc. smartphone to get. They are in doubt of an affordable and durable smartphone that they can get. OK. Nice. Please what type of HTC phone as there are many in the market now. HTC? Nice. Same with the Anonymous above. Techno? Nice. Please what type of Techno phone as there are many in the market? Thank you for your suggestion on this topic.